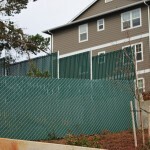 On a tight budget, but still want to feel secure? 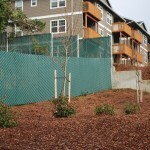 Chain link fences are an option that homeowners turn to again and again. 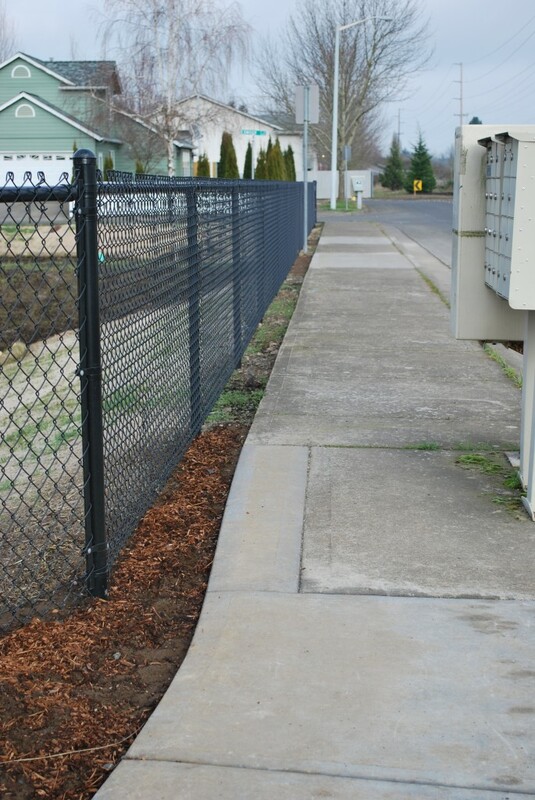 For those in Salem, Albany, Corvallis, Wilsonville and McMinnville, you may also want to achieve a high level of security for your property in these urban areas. 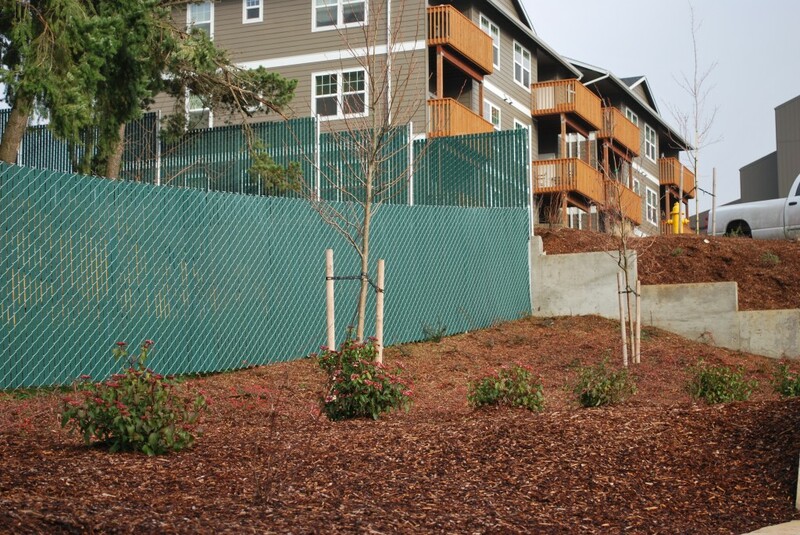 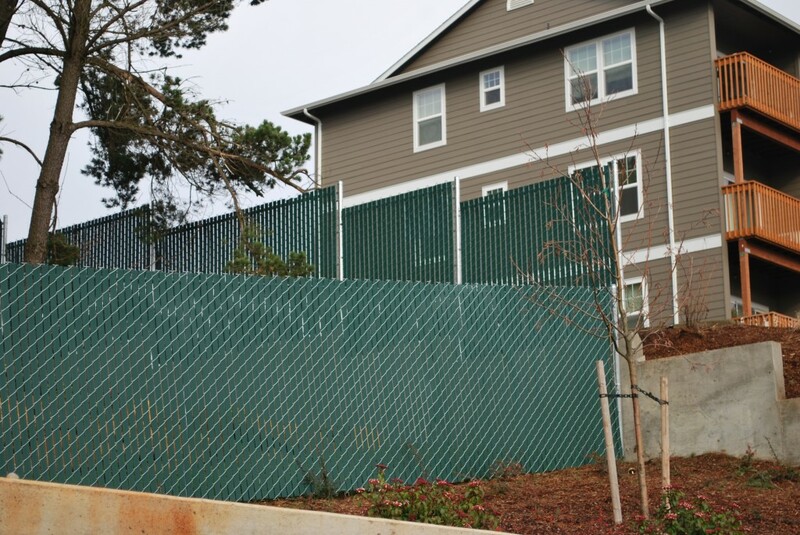 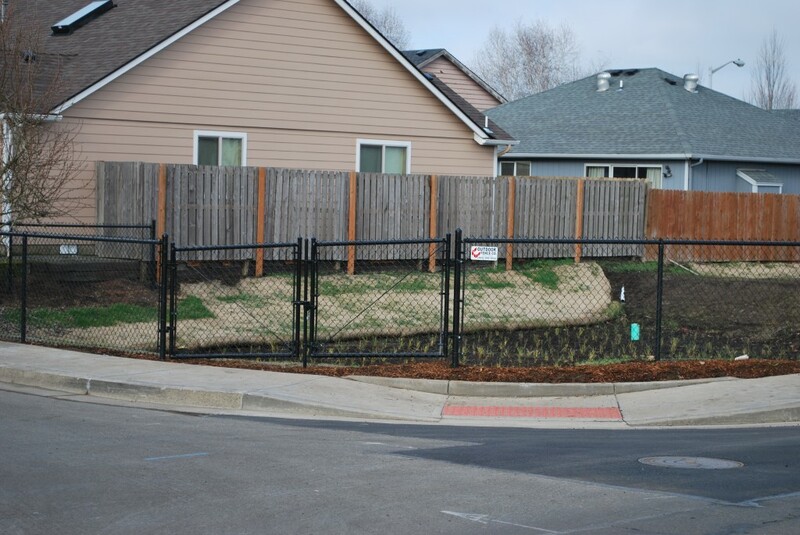 Chain link fences are strong and stand up to everything from strong winds in Lincoln City and Newport to intruders. 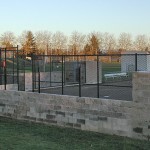 They are customizable in a variety of different ways. 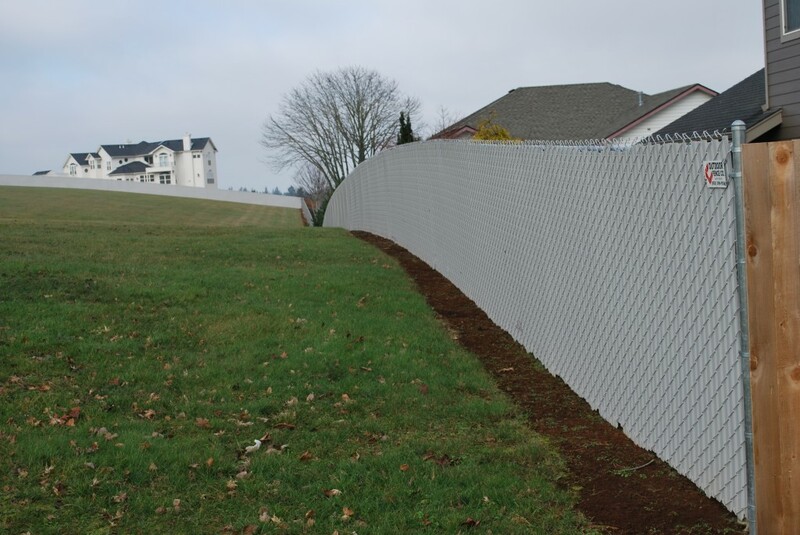 For example, if you prefer privacy from your neighbors in Newberg, opaque vinyl slats are available in a variety of colors and may be the perfect choice. 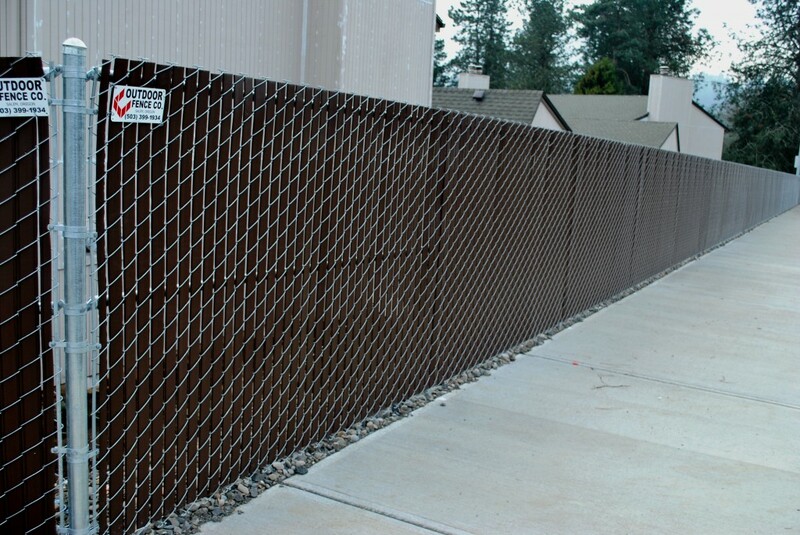 These inserts slide neatly between the chain links, updating the look of the chain link fence and increasing your privacy. 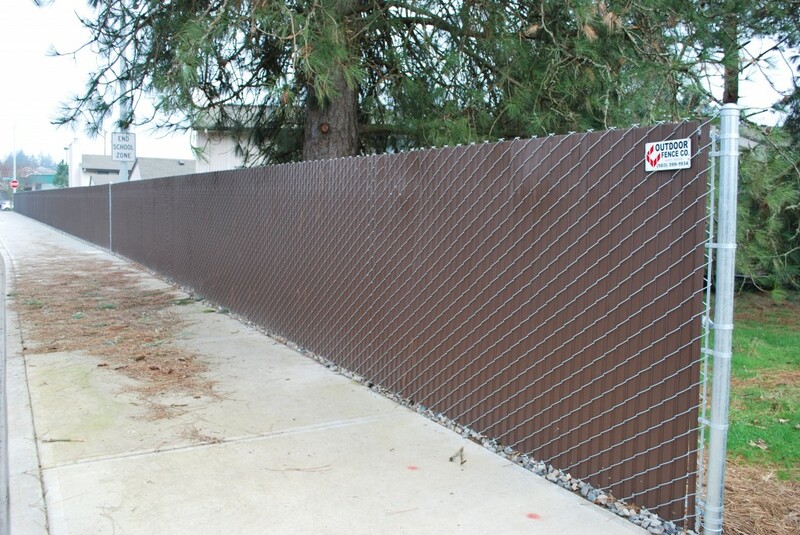 Privacy can also be stylish by having a colored vinyl coated mesh and/or color-coordinated vinyl slats for privacy. 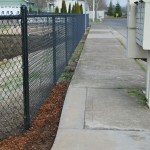 There are a variety of colors available to meet your needs. 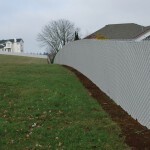 It’s the least expensive of today’s fence solutions and an excellent choice. 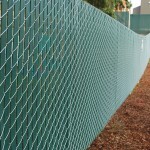 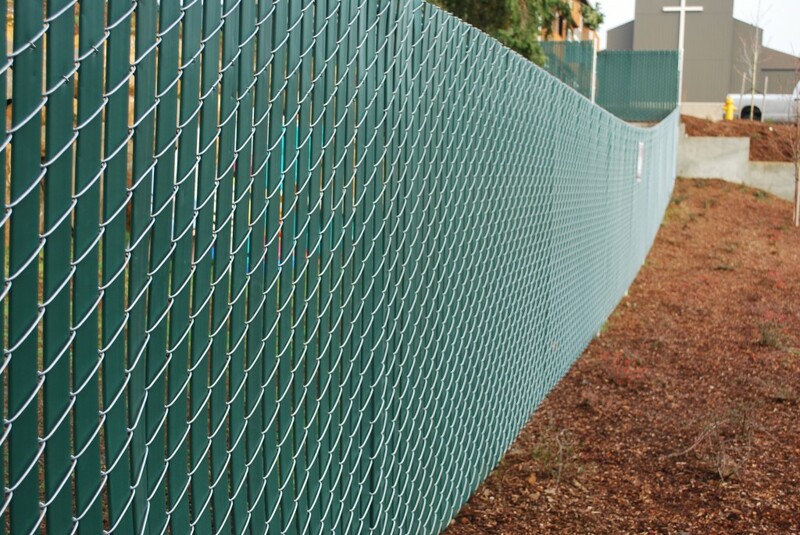 Chain link is manufactured from steel that has been galvanized and combined with a strong framework and secure fittings. 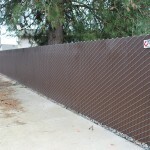 These three elements combined provide you with a durable, affordable and low-maintenance fence. 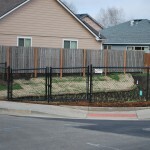 They also make a perfect trellis for growing many types of ivy and vine-like plants. 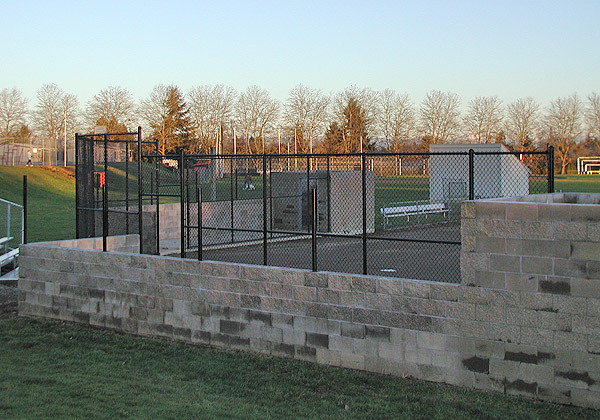 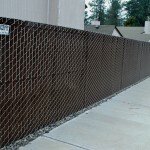 Call Today for Information on a Chain Link Fence.